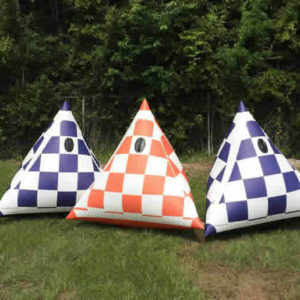 We offer a wide array of colors and shapes for you to choose from. 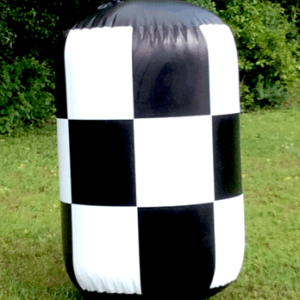 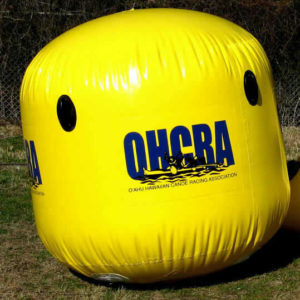 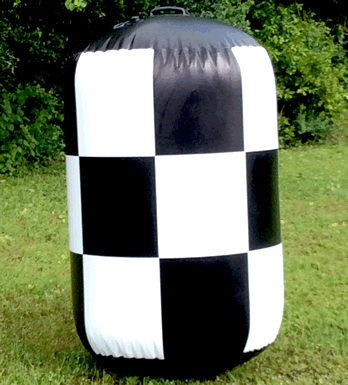 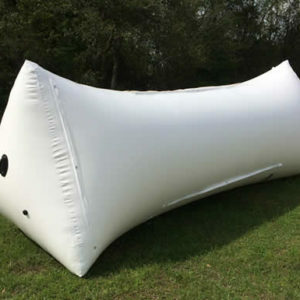 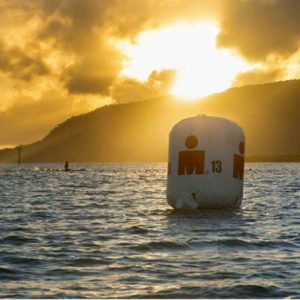 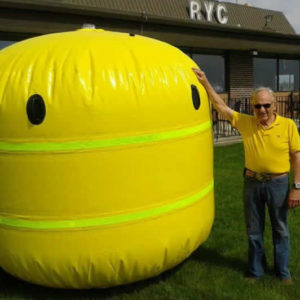 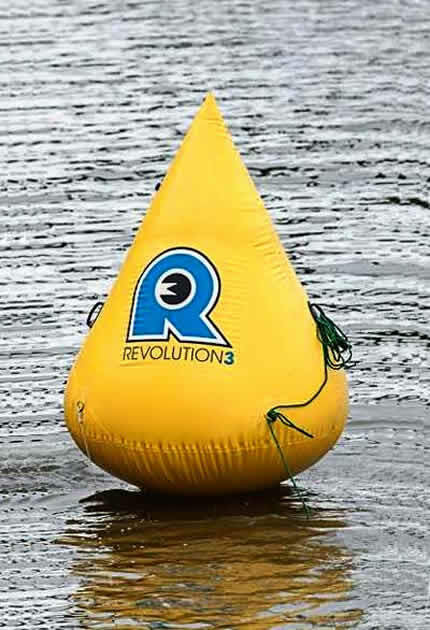 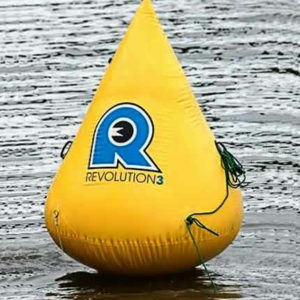 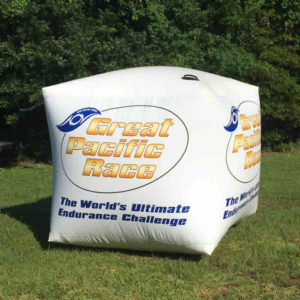 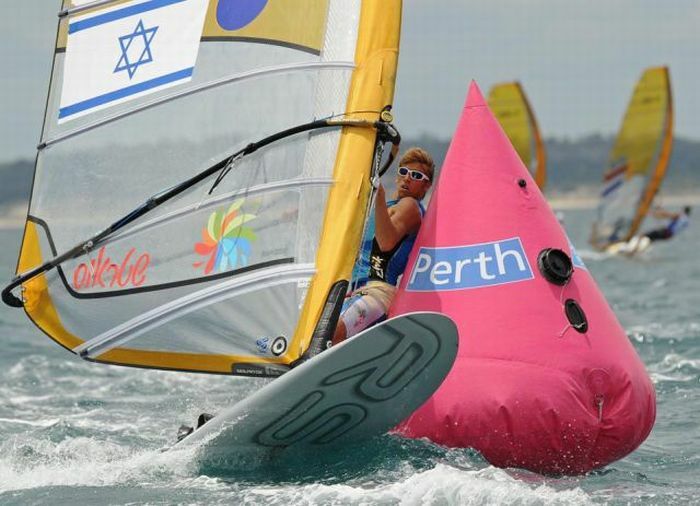 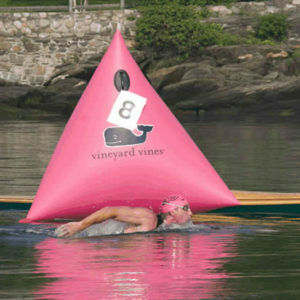 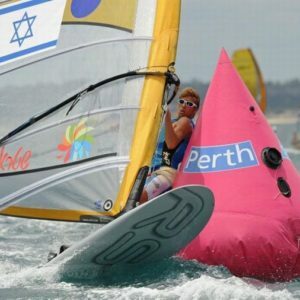 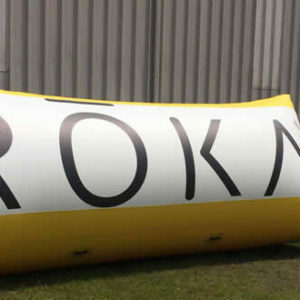 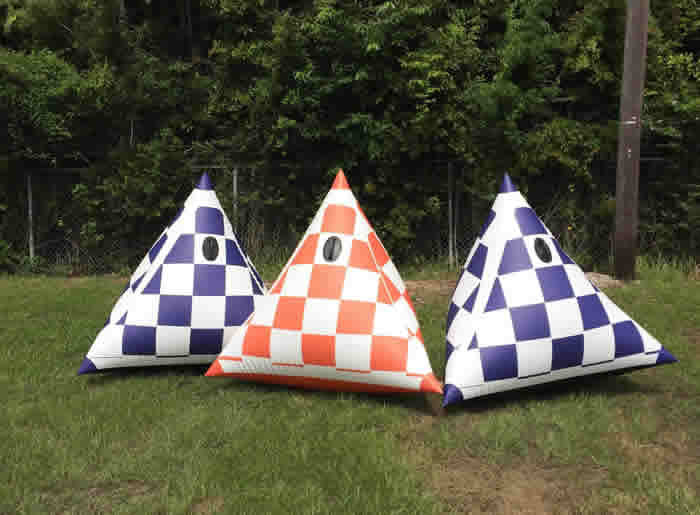 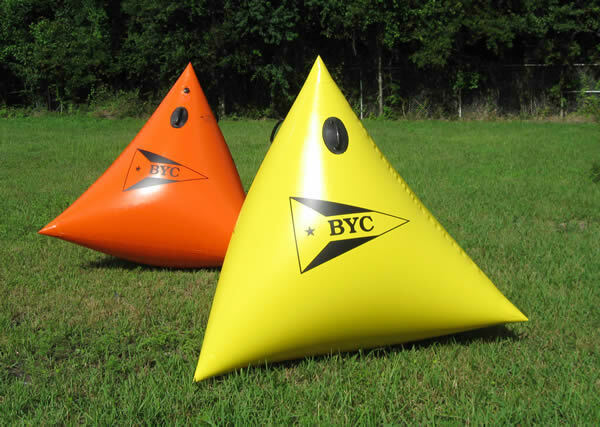 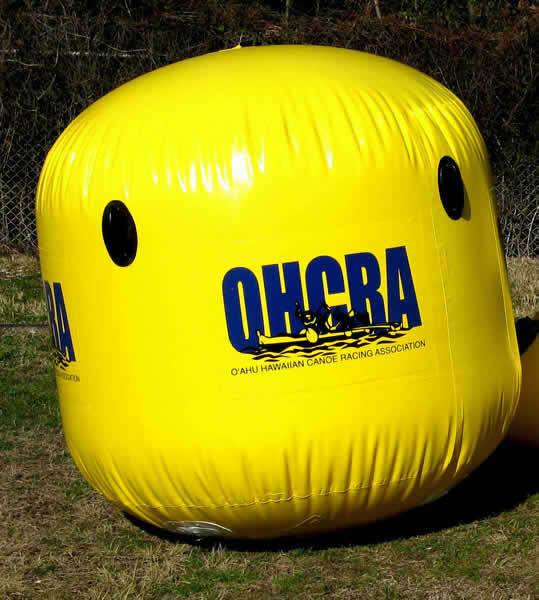 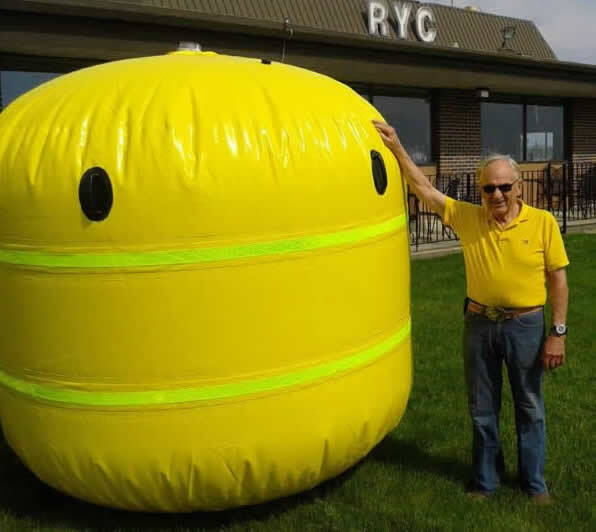 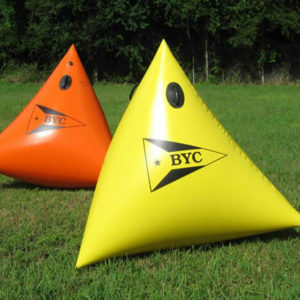 We are also happy to custom print your logo on any of our inflatable buoys. 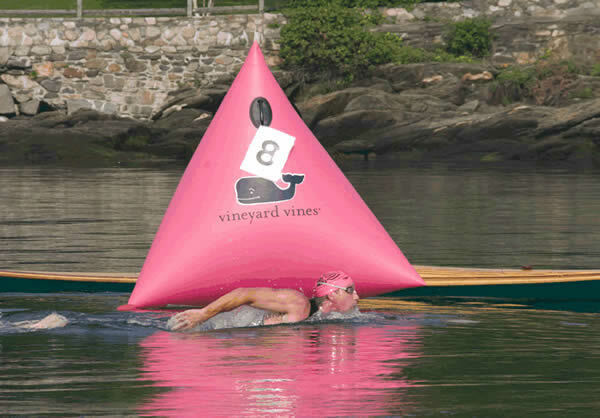 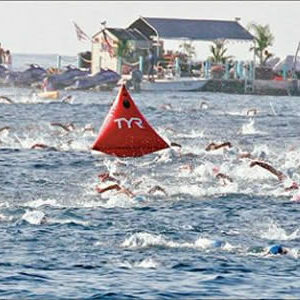 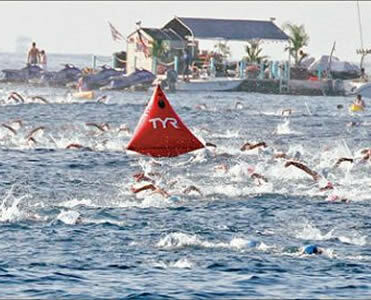 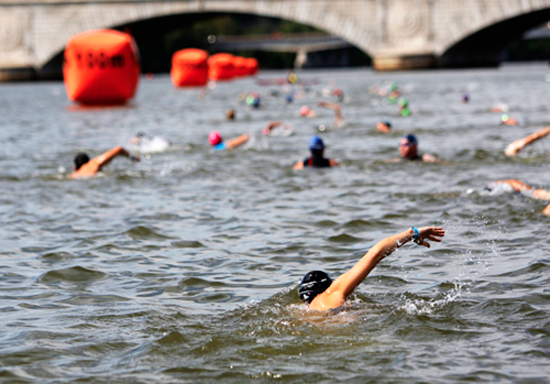 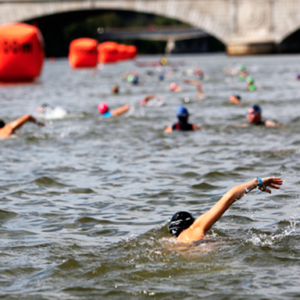 Customize your race mark with the shape that best fits your particular event. 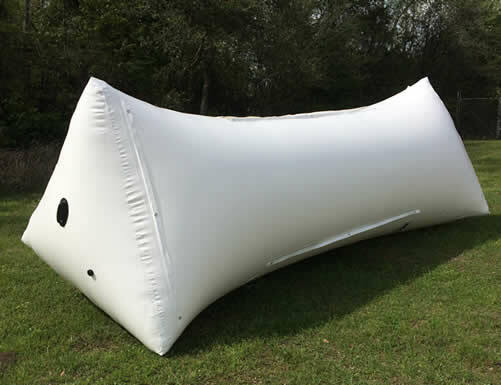 Click any image for larger images and descriptions ! 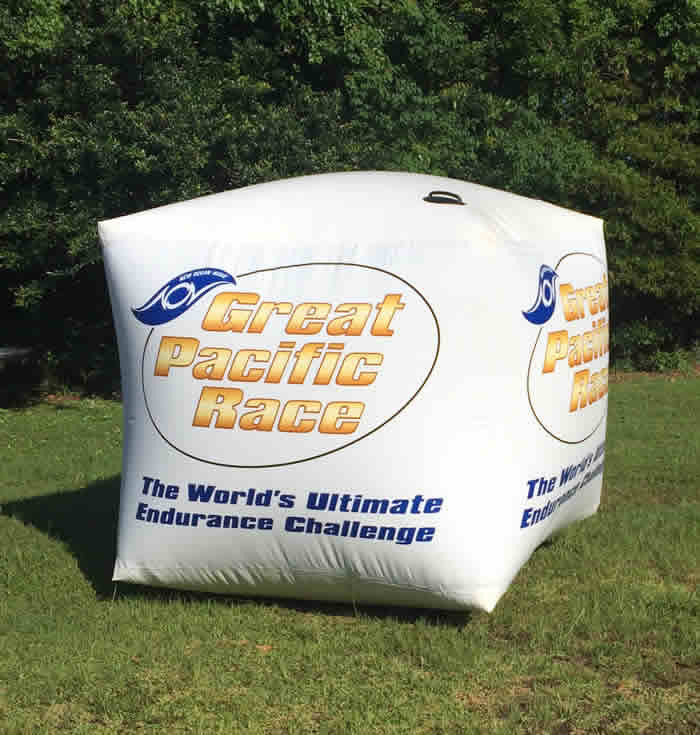 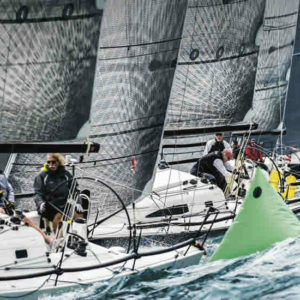 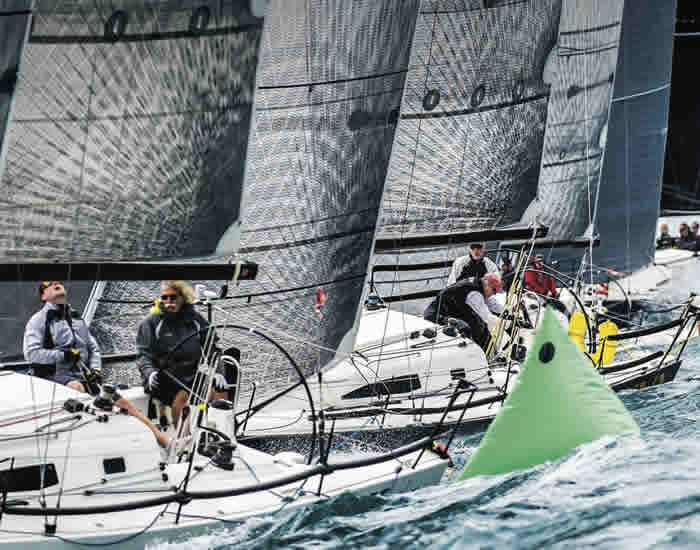 Whatever your idea is, ETP can either create that race mark or advise how you might be able to make your vision work.